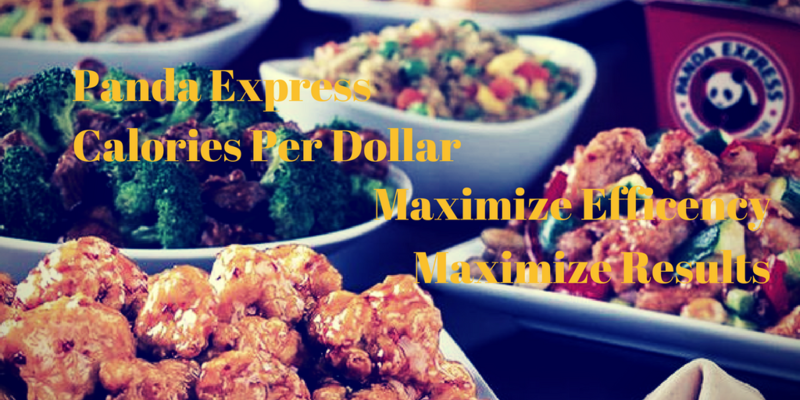 Panda Express is a place known for fast-gourmet Chinese food. If you’re looking to maximize protein, the Teriyaki or Asian chicken will be your best bets. Stay away from the seafood menu. Its low on calories and Protein. Low on value. For maximum calorie value you cant beat the classic Fried Rice. Surprised to see how little value you get at Panda Express as apposed to McDonald’s or Arby’s.